This is a side project I've been working on. 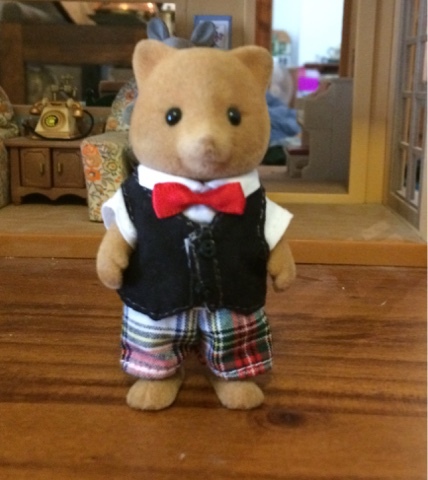 Turning spare Sylvanian figures into characters from Beatrix Potters "Peter Rabbit" books. 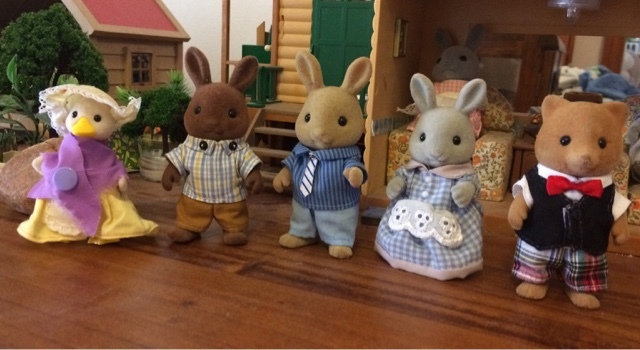 If you have been following my blog for a while you would have seen Peter, Benjamin & Lilly. And here he is with the other "Potterville" residents.